So, what does it take to create a good piece of work? That’s easy too. Most answers will be “You need a good agency and a good idea.” Sometimes they are generous and say ” and a good client”. However, when we ask what it takes to create great work, there is some confusion. Some will say we need a great idea, or a great agency, or a great client. I personally think these are just the basics. There is one more important thing. Trust between us & our clients, is the most valuable and necessary currency needed in order to create really great work. It’s only then, that we can really go on to the next level; to the courageous solution and doing a really great job. 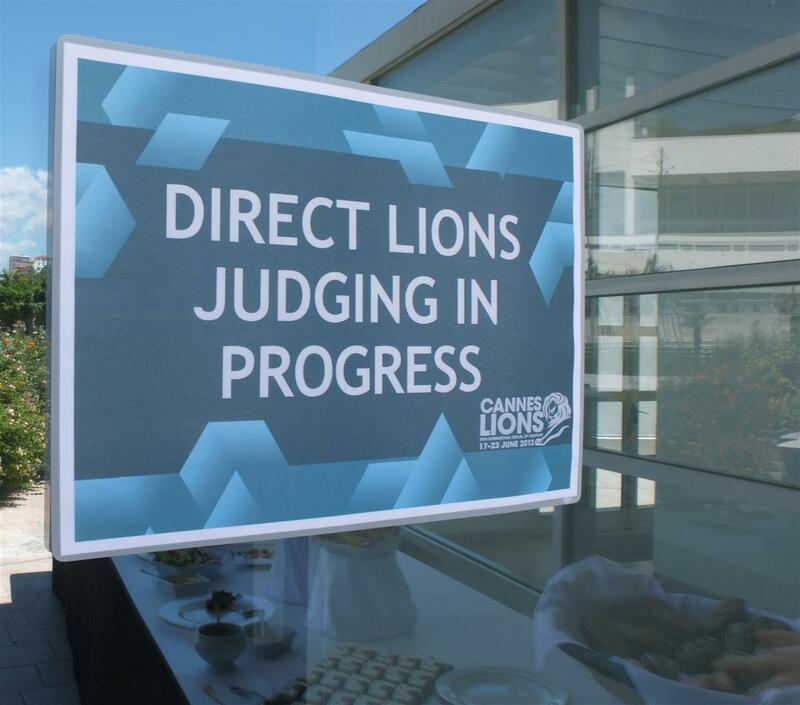 Speaking of trust, people from all over the world put so much money and effort behind entering work into the Cannes Lions. All over the world they put their trust in us, as a jury. Trust that we will have the patience and energy to carefully watch every piece of work. Thank you for that trust. We won’t let you down. With that great trust, I hope we’ll do a great job, not just a good one.